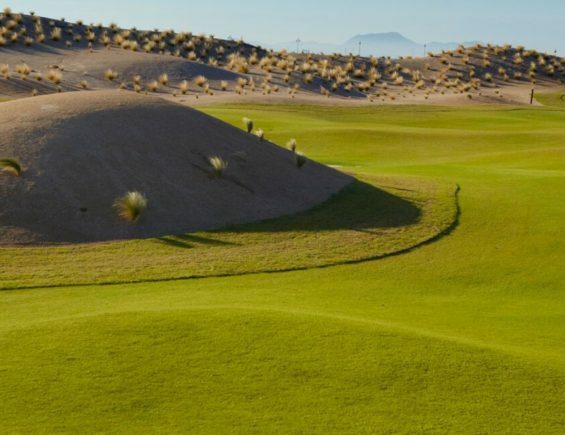 El Valle Golf Course is situated in a beautiful natural desert valley; you have the impression of being in Arizona, with small dunes and elevated views over the desert. 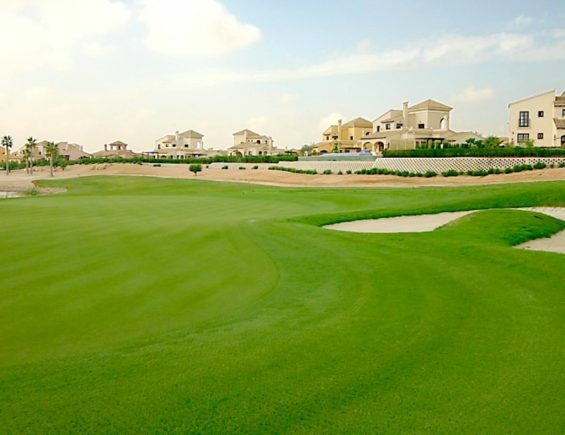 The golf course is routed in a “core” format that groups several holes together while keeping the surrounding development on the perimeter. 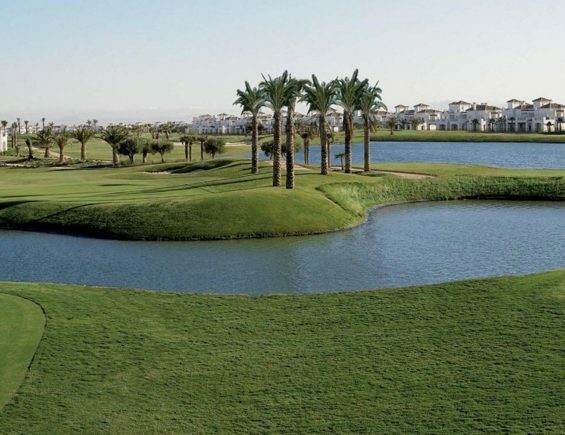 This means many holes border other golf holes and not houses, creating a more open and natural golf experience. 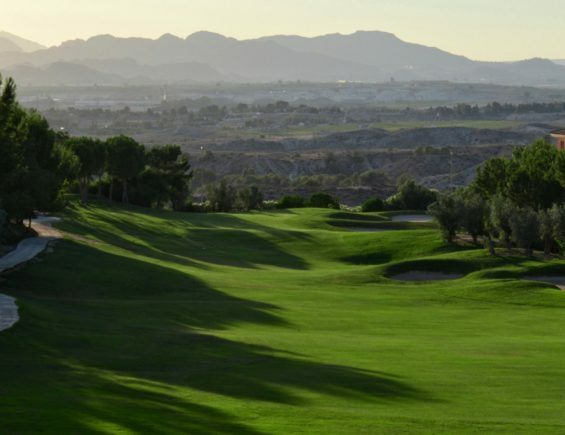 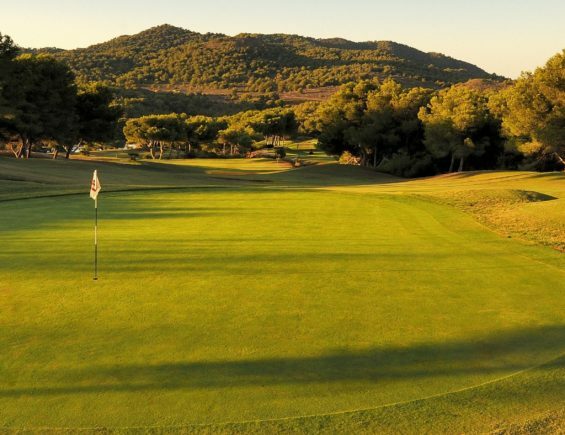 As with all other well known destinations, Murcia has a huge number of golf courses to choose from and Hacienda del Alamo will surely be on top of the list.